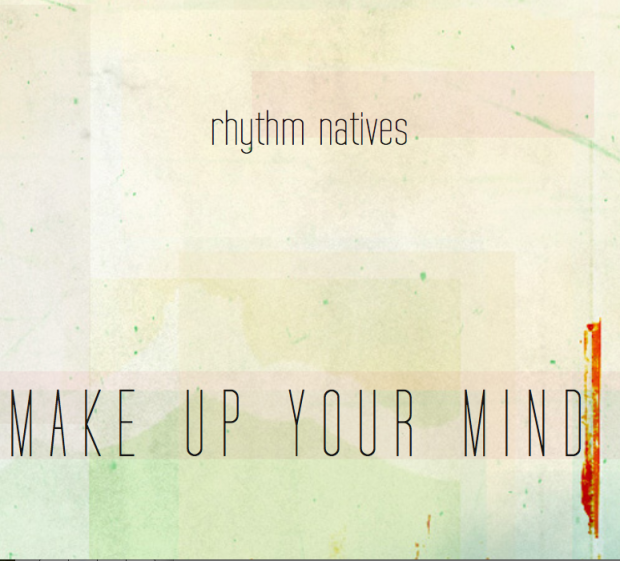 Home LIFE	FREE DOWNLOAD/NEW SINGLE: “Make Up Your Mind” by Rhythm Natives out NOW! Rhythm Natives have released their new single, “Make Up Your Mind” from their self-titled debut album Rhythm Natives, released in 2010, free for download on rhythmnatives.bandcamp.com! I love the latin feel to this song, and can definitely relate to the message. Download it, listen to it, tell a friend, reblog it, tweet it! Hit me up and let me know if you’re feelin’ it!